In May, OUSD began installing solar panels at 17 schools across the district that the administration says will save the district millions per year on its utility bill. The downtown Oakland school, founded in 2002 by Governor Jerry Brown who was then Oakland’s mayor, will celebrate its 10th birthday Thursday night with a performance at the Fox Theater. 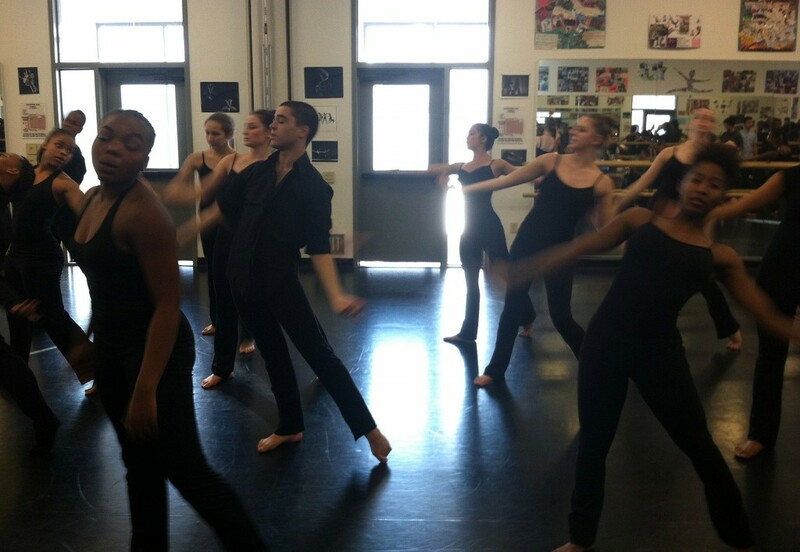 It is the only public charter performing arts school in Oakland, and is actually made up nine different schools, each spanning grades 6-12, that teach dance, instrumental music, vocal music, digital media, literary arts, production design, theatre, visual arts, and circus arts. Over the past year, according to the Newsletter on Intellectual Freedom, 46 books have been “banned” in the United States—taken off school and main library shelves, removed as “inappropriate” from class reading lists, attacked by bloggers and family value organizations or re-edited to replace words deemed offensive. All of these books are being showcased this week for a library and bookstore event called Banned Book Week. An emotional Oakland Unified School District board meeting that attracted hundreds of agitated parents and children went on until nearly midnight, though the board took no action in its controversial plan to close or consolidate more than a dozen of the city’s schools. Representatives from over 40 historically black colleges admissions offices met with Bay Area high school students at Laney College in downtown Oakland for the Third Annual Historically Black College Recruitment Fair. The Princess Project, a nonprofit based in San Francisco, has been making prom dreams come true for high school girls in the Bay Area for the last decade. This year, the project was able to fill an empty storefront in downtown San Francisco with nearly 6,000 donated dresses. Christina Lopez has the story.